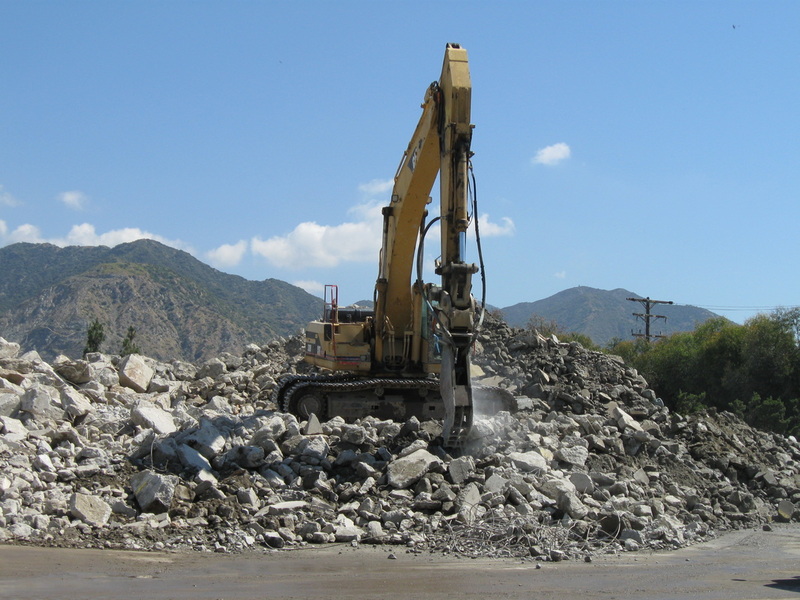 Demolition & Abatement - American Integrated Services, Inc.
American Integrated Services provides full service abatement, decontamination and demolition services on commercial and industrial facilities. 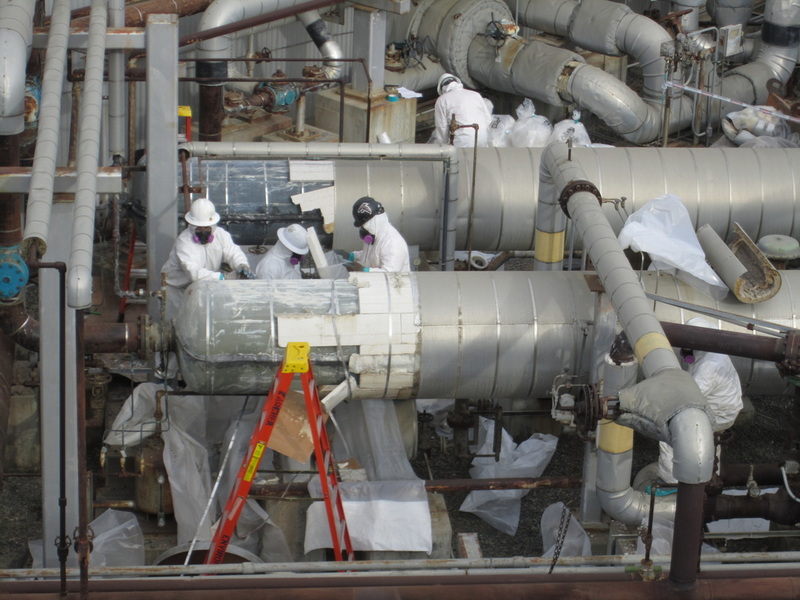 Our decommissioning team has extensive experience managing projects that include facilities impacted by low level radioactive material, heavy metals, reactive and corrosive chemicals, pesticides, PCB's and petroleum hydrocarbon waste. 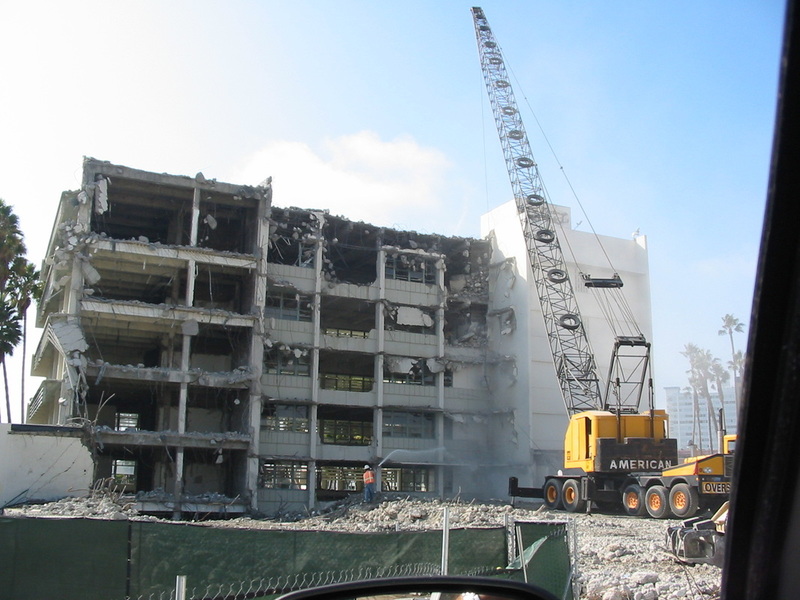 AIS has performed abatement, decontamination and demolition services on military and industrial buildings, facilities, multi-story office buildings, factories and chemical processing plants, including internal structural elements. AIS also offers services for active facilities such as equipment dismantlement, decontamination, removal and relocation.